PRIVATE MOUNTAIN VIEW LOT. 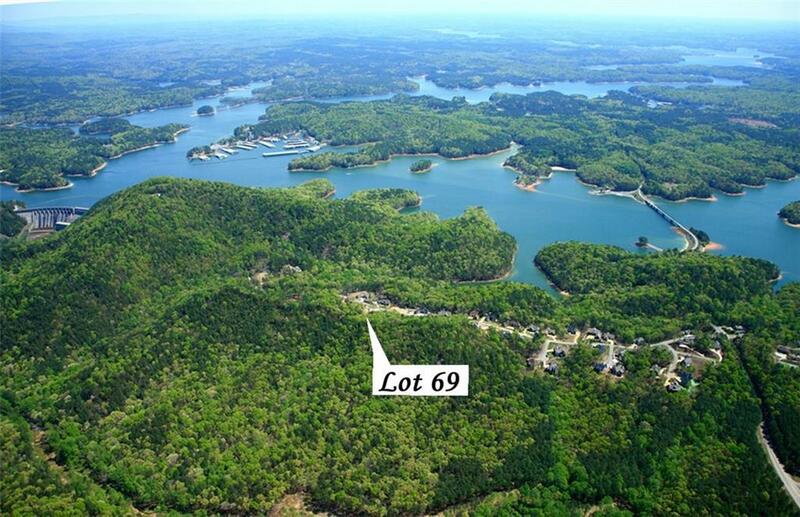 Enjoy mountain ridge sunset views from lot 69 in coveted lake / mountain community, Village at Waterside. 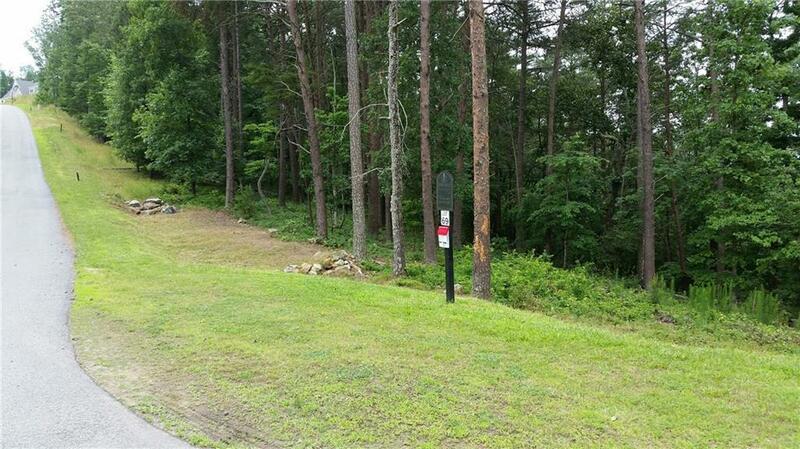 Lot 69 sits upon a ridge with panoramic mountain ridge line views. Level building area makes for a cost effective build. Over 280+ ft. of frontage gives future home owner large buffer from neighbors. Located only 1/2 mile off I-75. 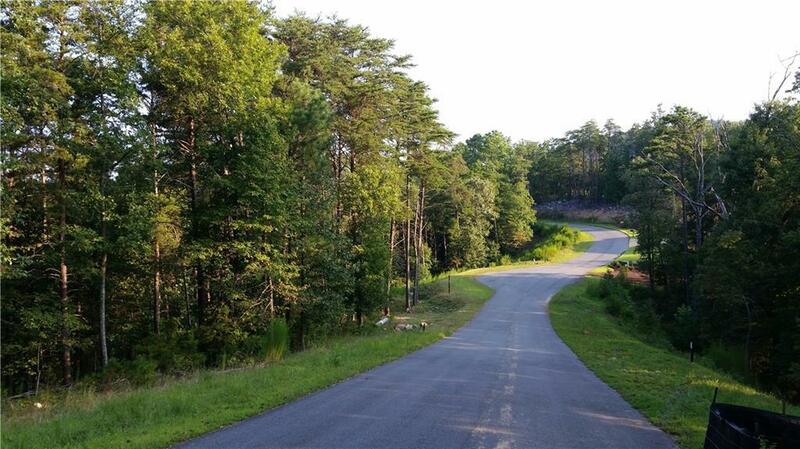 Just 30 minutes North of Atlanta, and <1 Mile to Lake Allatoona and Red Top Mtn. State Park! There is no time frame to build. Bring in your own plans to build your dream home when the time is right for you.